Mantra – our voice that helps us to achieve our Goals! It is my experience that Mantras help us to keep focus on our – Goals. Our Mantras channel our beliefs, thoughts, expectations and allow us to focus. to help us to achieve our goals. 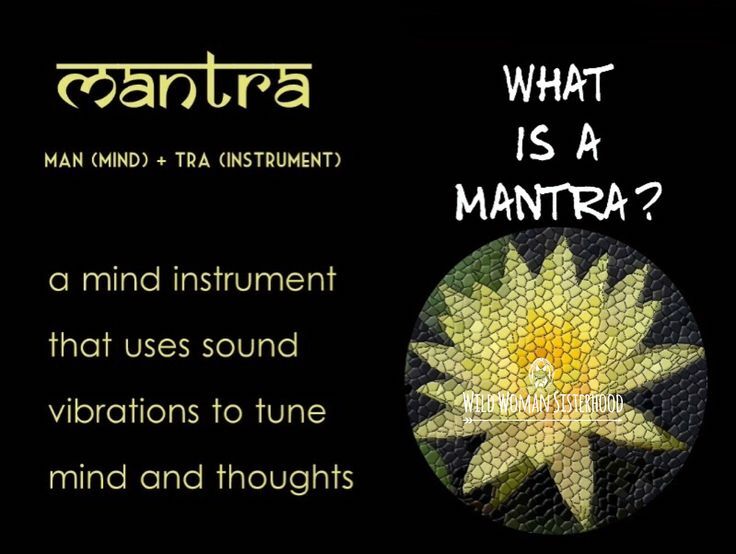 This week in class we will be discussing – Mantras. 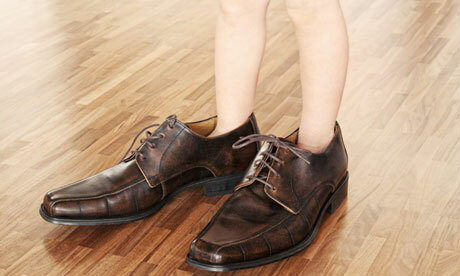 One Size….. One Formula…. – Is Not For All ! One Man’s Medicine is Another Man’s Poison ! Marketers study what appeals to the human emotions so they can successful sell a product. They do not study what is beneficial to your health – nor do they know you and your individual needs. Often a story is told of what someone did/took to achieve a great health benefit… lose weight, prevail over cancer, grow hair/nails, clear skin, improve circulation, improve vital signs etc… But, – who is telling the story and what are all the facts? all the facts – and/or if they are true. Find time to clear your mind of all thoughts…. relax, release and let go…. of all commercial and other influences…. so as to allow your intuitive thoughts to come through. Be courageous and follow your intuition… don’t follow others! I know that our meditation practice is helping us gain a greater strength of body, soul and mind….. Thank you for Training @Studio16!